All children age 4 thru 5th grade are welcome to attend St. Matthew's Vacation Bible School. Your family does not have to be parishioners. This is a great way for your child and their friends to spend the week together! The children will be grouped according to the grade that they just completed. So for 5th graders that just graduated they would be in the 5th grade class. The cost per child is $35. ($40 per child if registered after June 3rd) Questions? Contact Margaret Batchelor or Mike Westenberg at the St. Matthew Parish Office, 435-6811. 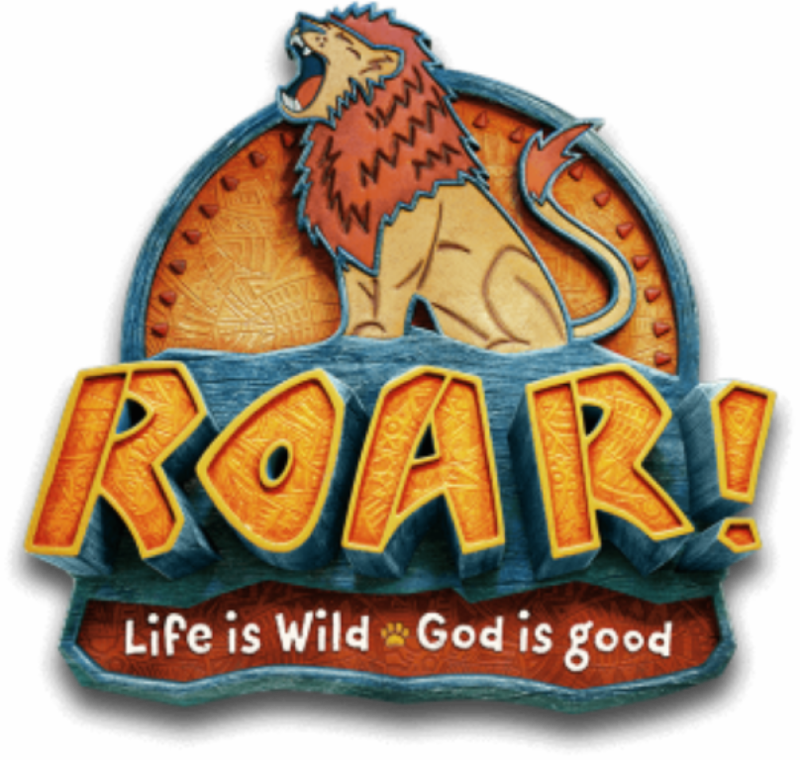 Print off and complete the VBS 2019 Registration Form. Mail/drop off the completed registration form and payment at the St. Matthew Parish Office. Paper forms are also available in the St. Matthew Parish Resource Center in the gathering space and the parish office. Register online! Register your child using the online form below. A separate form must be submitted for each child. Payment can be mailed/dropped off at the St. Matthew Parish Office. Please complete and submit one form for each child in the family. I agree to give St. Matthew Parish the right to use the above listed child/children’s name, photograph, and class projects for reproduction on parish media publications. This material will only be used for activities related to St. Matthew Parish and/or St. Matthew Parish Vacation Bible School. I agree to the above fee(s) and permission to photograph. Your family's registration will be completed once a check has been mailed or dropped off at St. Matthew Parish, 130 St. Matthews Street, Green Bay, WI 54301.